Originally recorded in 2017. 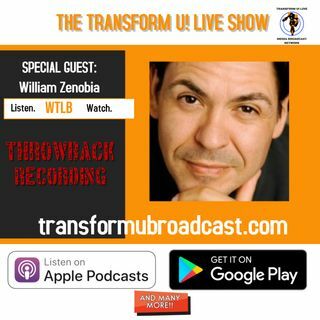 Actor and Network Marketing Expert, William Zenobia provides timeless information about how to be successful in network marketing. He gives insight in the ability to present a success story, make money, recruit like minded people, leveraging social media, using referrals, and mastering the life and work balance.